Ladies and Gentlemen...We're back! This week we take a wild adventure to the South Central Pennsylvania Forests!! Do you like apples? Enough that you'll eat them and then throw the cores at people!? Well, the Albatwitch sure does! 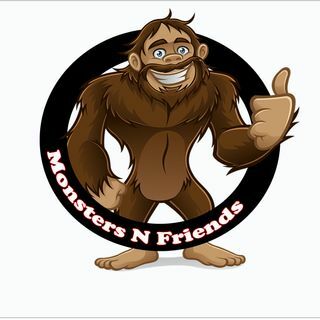 Listen and find out about the Northeasts 4 foot tall, apple throwin, tree climbin, limousine riding Cryptid!! !